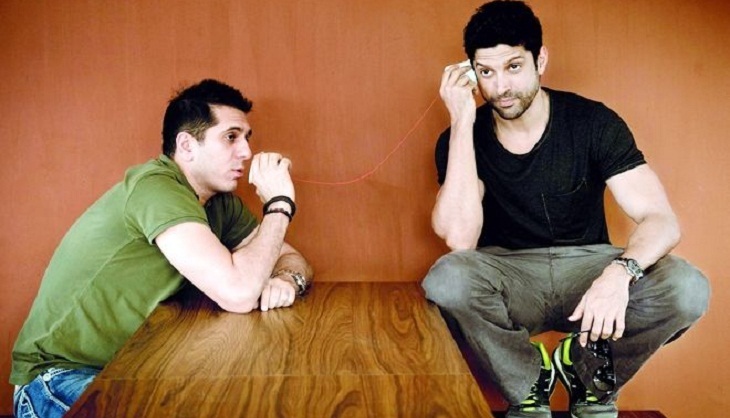 Farhan Akhtar and Ritesh Sidhwani are planning to launch a web series soon. The Excel Entertainment duo is ready to introduce multiple shows on the Internet. “Two or three shows will be ready for launch by June-July. We’re ready with the concepts of over six different shows at the moment,” says Sidhwani, adding that these webisodes will offer content across genres, including action and sports. Sidhwani adds that many broadcasters have been speaking to them about making content for television, because their company does a lot of edgy stuff that can work for the small screen. But the kinds of shows Sidhwani and Akhtar have in mind for the web are specifically made for a target audience, which is not glued to television. Quite an interesting move for filmmakers who have completed 15 years in the industry, after beginning their careers with “Dil Chahta Hai.